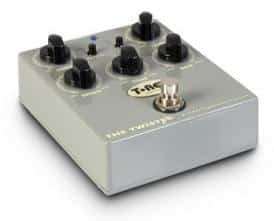 T-Rex introduces the latest member of the stomp box family of effects named, the Twister. The Twister contains both flanger and chorus in one single rugged box, which makes it an outstanding choice for guitarists! Flanger and Chorus are two all-time classic effects that are so closely related that a single stomp box can produce them both. 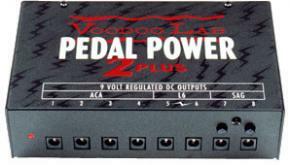 T-Rex wanted to give you both great effects in a single pedal. 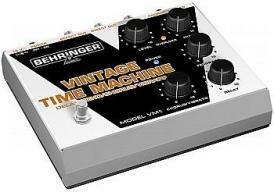 While the chorus produces a compelling sparkle and shine to your sound, the flanger puts a funky blend on both single-notes and chords. Hear it for youself, and you’ll discover how it’s the wild and unusual effect you’ve been longing for. The Twister is packed with features that make sure that you get the chorus or flange blended just the way that you want. What’s more, the Twister has a mono output for running through an amp on stage, and stereo outputs for the studio and live stereo situations. In chorus mode, the light/heavy switch allows you to quickly toggle between two classic variants of the chorused sound, while the tone control allows you take off some of the top for a more subtle effect. 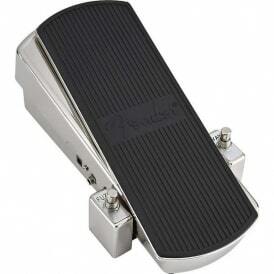 And rest assured: like every pedal T-Rex makes, The Twister not only sounds phenomenal, it’s extremely rugged.